I have some great news for fans of Shotgun Tom Kelly, Shotgun is back on the air. 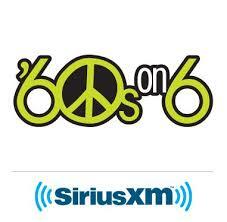 Shotgun will now be heard on SiriusXM radio, he will be on the '60s on 6 channel. 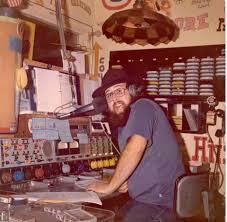 Of course Southern California knows Shotgun as the big voice on such stations as KCBQ. 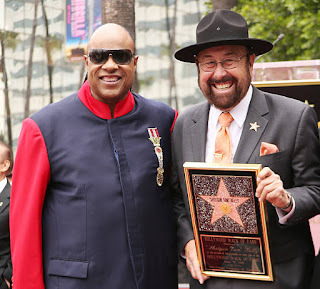 KFMB and K-Earth. This will bring his booming voice and high energy to a national audience. SanDiegoRadio sends a huge congratulations to Shotgun, this will be fun to hear!